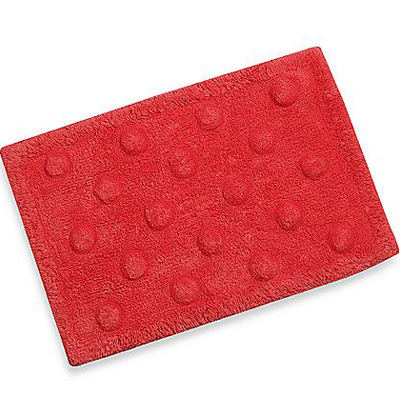 This plush Kate Spade Larabee Dot Bath Rug will feel soft under your feet and be a refreshing addition to any bathroom decor, especially when paired with the matching towels. $24.99. Buy here.